I am not a shoe person because I have ugly feet. I would often say that they are like carabao’s feet. No offense meant towards carabaos. Their feet were made for the tough terrain. Hey, maybe mine is designed for that, too! But I live in a city with paved roads and I walk beside people with pretty feet. I am only human. I get jealous of their pretty feet. Sometimes I buy shoes because they are cheap. I found these being sold in the sidewalk for P100. These must have been sold cheaper somewhere else. I really don’t know if these are fake versions of branded ones. I have limited knowledge on shoe brands. I bought these because they are made of rubber so they are soft on the feet. The gray shoes are mine. My cousin wore her black flats. I like traveling and I travel light. I often find myself looking for ways where I can still wear comfortable shoes and be able to pack them well. I bring one pair of shoes and 1 pair of slippers. 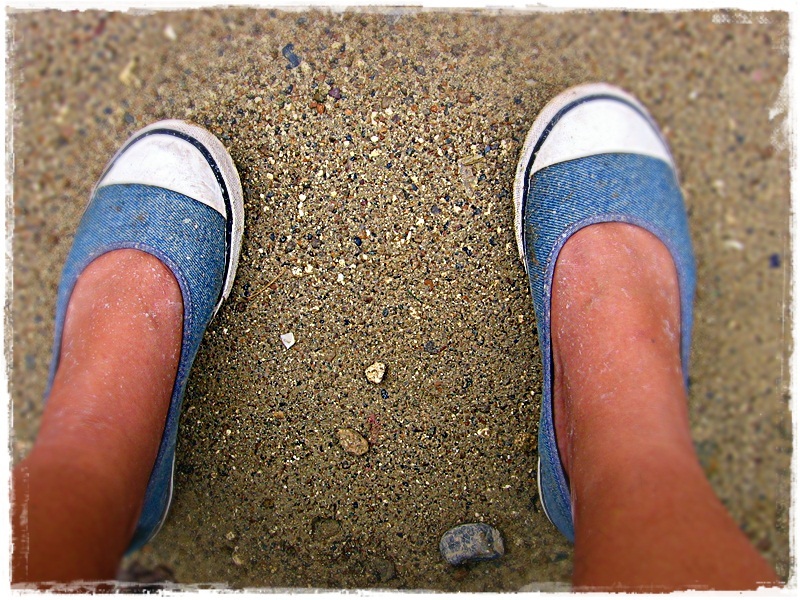 There was one trip I completely ditched my shoes and wore slippers the entire trip. 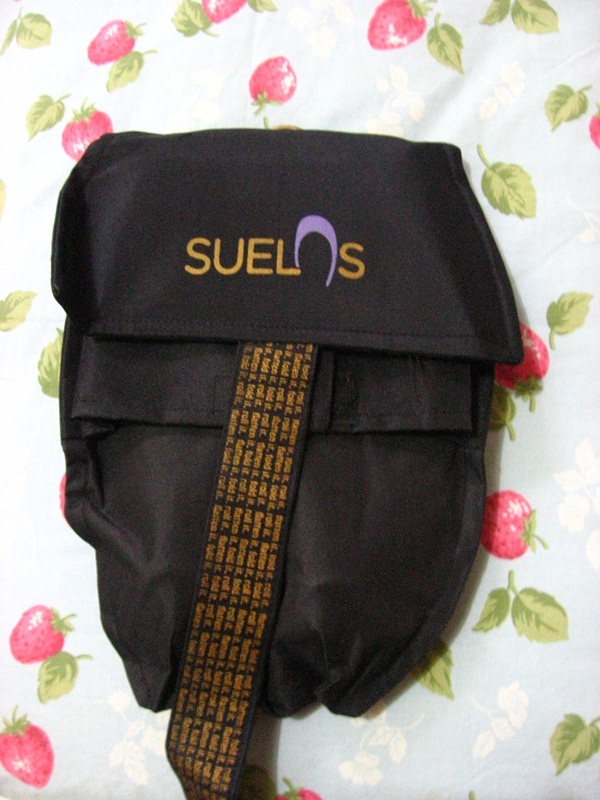 If only I have bought Suelas before that trip, I would not have exposed my ugly feet to the world. Haha! I learned of this brand years ago from Patty Laurel‘s blog but I never really got around ordering a pair until last July when they put some of their shoes on SALE. Yes, the operative word is SALE. The word makes my heart beat a little faster. (Oh, I am such a cheapskate.) I placed an order and after a series of email since I my order confirmation got sent to my spam folder, I am a proud owner of these comfortable shoes. The shoes come with their own bag for easy packing when traveling. These are foldable flats but these are not the flimsy kind I found in one store. Thick cushioned soles. It was comfortable. 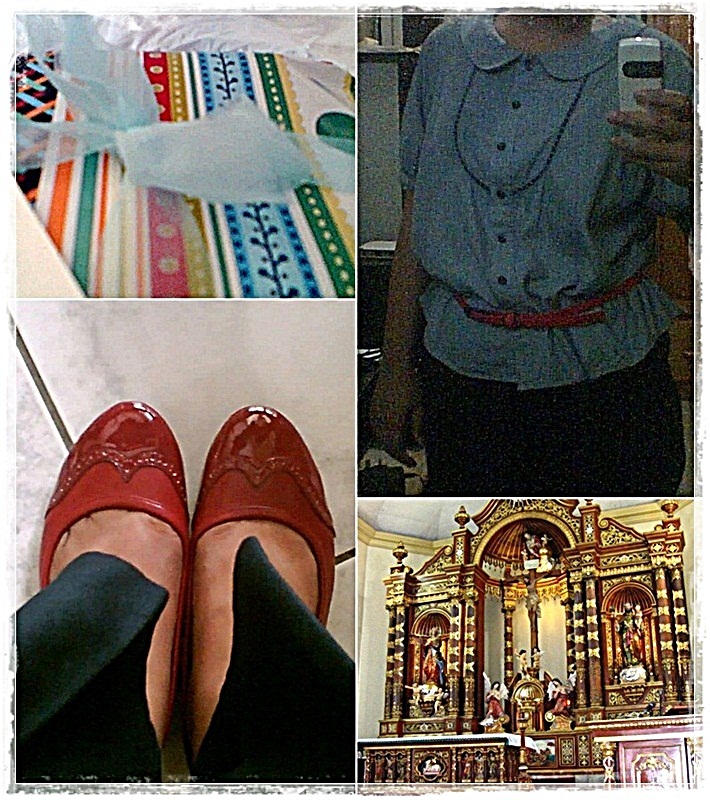 I wore my shoes when I had ninang (godmother) duties early this month. My cousin whispered that I have nice shoes. Thanks, Suelas! There is another shoe brand that I have been following lately. It is called Lulu Swing.Their shoes are so cute. My ugly feet wants to try them. I think it is a new brand because they still have a few designs on their portfolio but they are slowly releasing previews of their future designs. They showed this one early this week and I love them. If they are going to release this before my birthday, I am thinking of buying a pair as a birthday gift to myself. I just wish that my size 8 ugly feet will be as pretty as these sandals. I love shoes! But being the frugal mom that I am, I only buy them when they’re on sale. 😀 I’m going to check those two brands out. This is the first time I’ve heard of suelas and lulu swing. Thanks for sharing! Cushioned siya, love. Parang unan. 😀 Checkout Lulu Swing. Magrerelease sila ng wedges. I feel you, dearie. I used to say that my feet look like a farmer’s naman . No offense meant to the farmers din . I’m also a cheapskate and not addicted to shoe-buying. I always find it frustrating (shoe-buying, I mean) so when I find a pair that fits me nicely, I buy it in different colors! Hahaha! I’m loving those shoes from Lulu Swing. It’s the first time I’ve read/heard about them. Will check that site out. Yay! All of the shoes look comfy. I am also all about comfy shoes! I especially love the foldable ones! Love everything pictured here. hahaha 🙂 what a quote: Life is short. 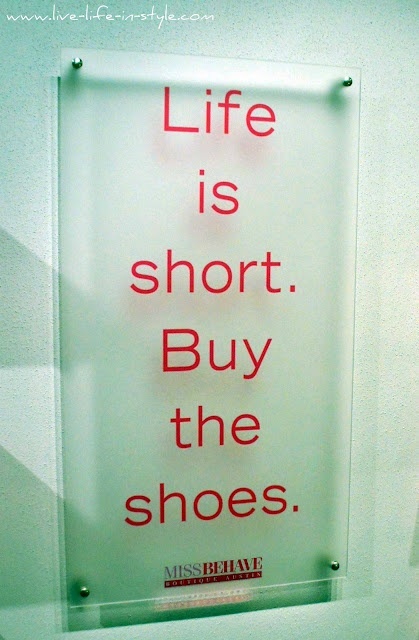 Buy the shoes. Will check out this sites. Hi, Gail! Glad to know you love flat shoes. Kawawa naman kami kung hindi. heheh You are tall! Thanks for the tips! I also wear flip-flops most of the time! Nice shoes! both I mean. I love the colors too. I’ve always wanted a cushioned shoes coz it’s hard to wear heels or even the wedged ones when you have kids to carry or run after to. I’ve been thinking of those Aerosole shoes but they’re very pricey. Naturalizer footwear is also comfy to wear. I love Sapato de Manila (or was it Sapato Manila?) coz it’s also Philippine made. I love shoes talaga! I could rant about them forever. hahaha! I absolutely love my Suelas shoes. I now have 5 pairs! haha 🙂 I abuse my shoes because I am sooooo heavy and I tend to drag them, so I do need a lot of them. hehe. Your Suelas pair looks gorgeous, I might just get one if they’re on sale again. 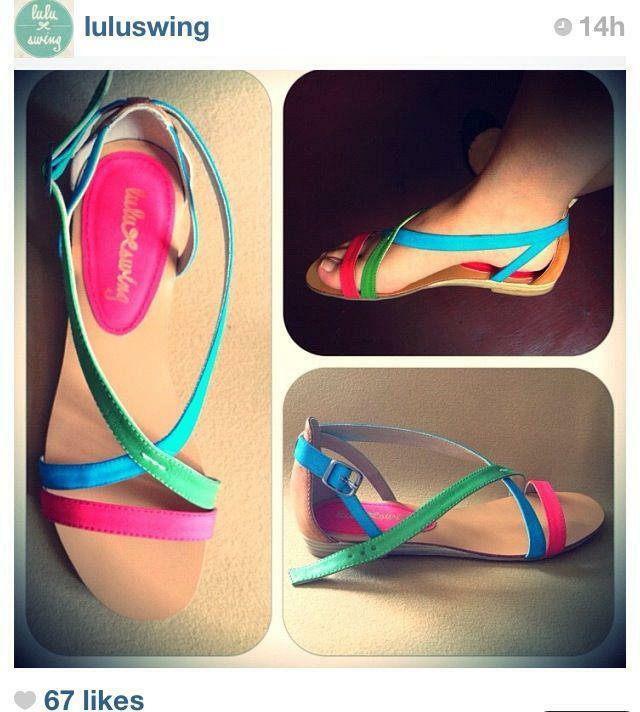 And this LuluSwing looks awesome too, the new design I will be watching out for 🙂 Thanks for this shoe post! Wow. 5 pairs! I’m jealous! i like the Lulu Swing Shoes.. they looks so pretty!!! I love flat shoes but then I am not matangkad lang… Your shoes collection sis are all perfect for you. I love the simple plain colors you have. Pretty! 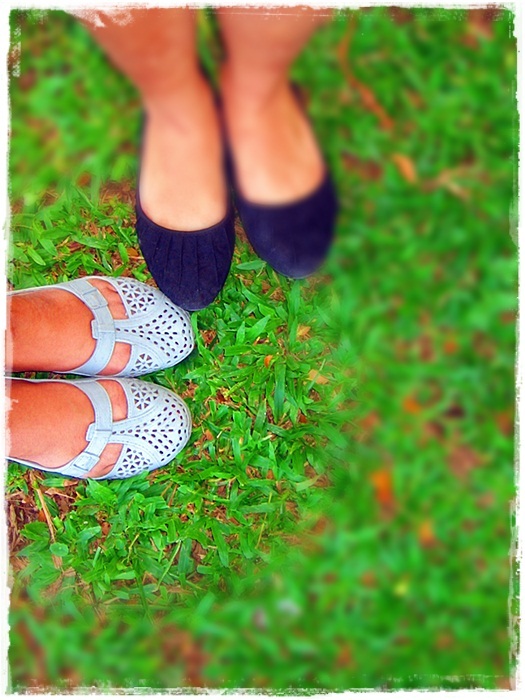 I am a shoe lover but more on the heeled shoes, minimum of 2 inches to be exact, hihi! I have nothing against flat shoes but because I’m not blessed with good height (5′ flat) while my hubby is 6’2″ tall, its best I stick with high heeled shoes to at least minimize the height difference, hahahaha! If I may, better get the 2 pairs of the Lulu Swing, they are so cute! I’m a shoe addict, used to be actually. When I was single, I could haul a lot of shoes in a year. That my bedroom is almost filled with nothing but shoes! 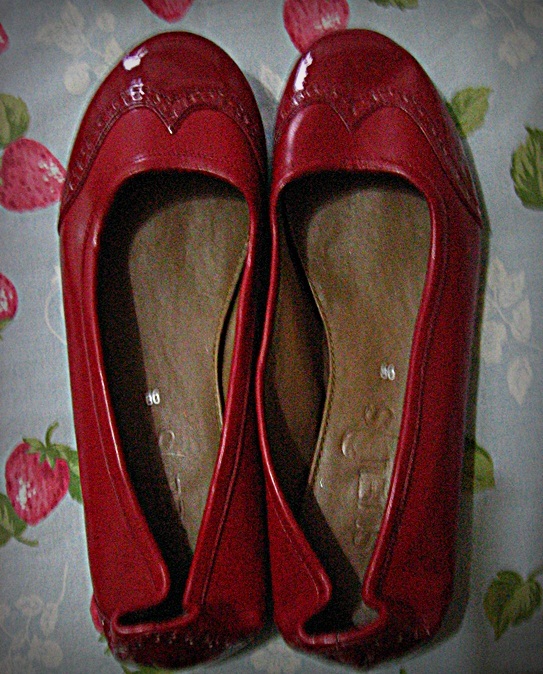 The red brogue doll shoes are pretty! Sis, I have a question about your Suelas. I own several pairs and unfortunately, three of them have the color chipping off already. Is that happening with your pair? I love Suelas but can’t have this happening otherwise I’ll have to keep buying shoes. Hi, Vera! 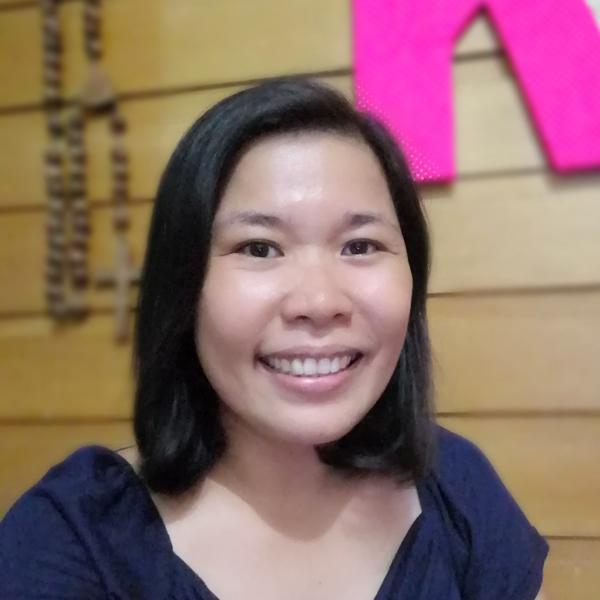 I wrote a reply in your blog. More than six months passed are this shoes still alive? hehehe I’ll check the websites too.. I have yet to decide which Lulu Swing shoes I want to buy.